ZPT-50 is fine water suspension of zinc pyrithione. 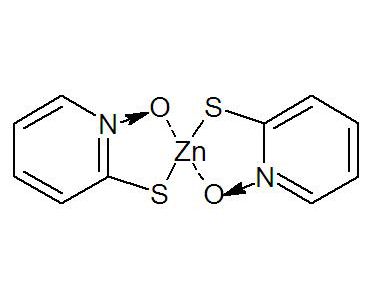 ZPT-50 is the most important antidandruf agent in the world, which used for more than 30 years in shampoo. ZPT-50 shows excellent inhibiting effect on pytyrosporum ovale that causes dandruff. ZPT-50 with fine particle size increases antidandruff efficacy and decreases deposition. Our company is the only producer holding this technology in China and supply ZPT-50 to Unilever, Cbons, Nice and other famous corporations.